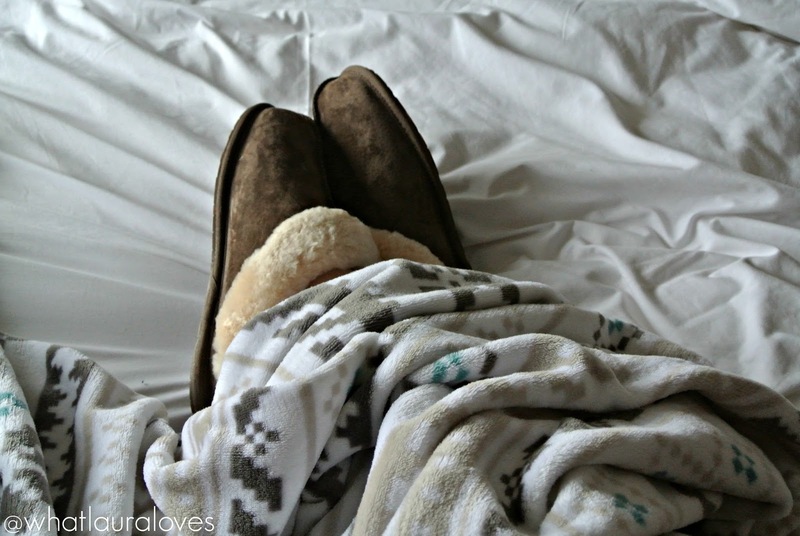 If there is one gift thats especially suitable for this time of the year, its slippers. They’re an absolute essential to keep you feet nice and toasty in the winter months and because of that, they make an excellent Christmas present. There are so many available at prices to suit all budgets but with it being Christmas, I’d suggest splashing out on a pair that are a little more special that they can wear for years and years to come. 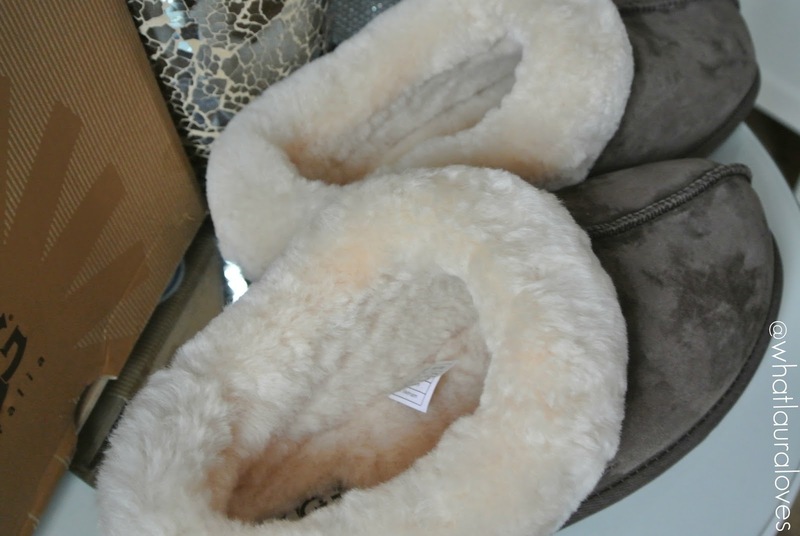 My newest pair of slippers are by UGG Australia which are available from Cloggs. 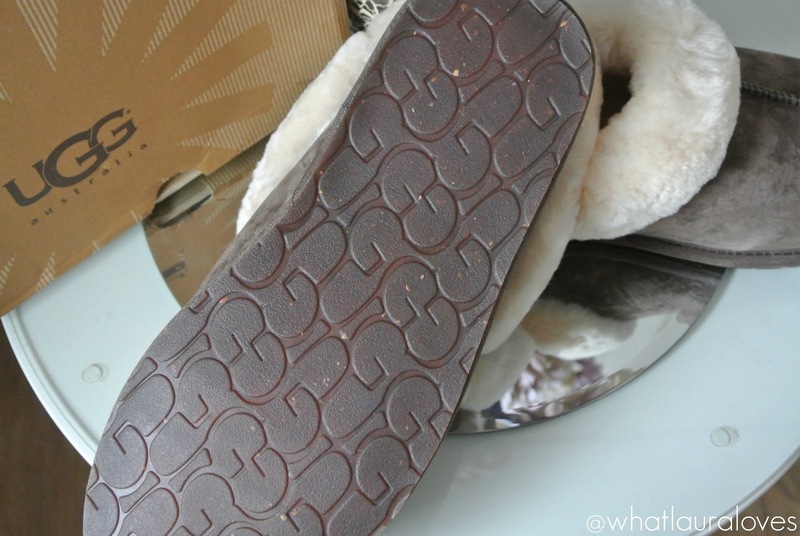 These are the UGG Australia Moraene Slippers and they’re in the Espresso colour which is a cool toned dark brown. Aren’t they gorgeous? I’ve had UGG slippers in the past actually, as I had the wedding ‘I Do’ ones that are like flip flops but with sheepskin on them, to wear on my wedding day while I was getting ready. That was nearly two years ago now and they’re still in superb condition so there’s no doubt in my mind that this pair will wear in the same way. The UGG Australia Moraene Slippers are a mule style that slip onto your feet but feel very sturdy while you’re wearing them so they don’t flop around when you’re walking. I really like this about them as some slippers I’ve had in the past haven’t been very secure on my feet at all and I’ve often ended up slipping when going about my daily life at home. The slip on style of these ones obviously makes them very easy to wear but comfortable to as if you’re wanting to pop your feet up onto the soft, you can simply slip your feet out of them. They’re made from a premium quality suede in the dark espresso brown shade which is more cooler toned than a lot of the coloured suede boots and slippers that UGG make. They’re water resistant and have a really substantial rubber sole which makes them durable. This means that if you’re someone who doesn’t like to change into their actual outdoor shoes when they’re popping outside, perhaps to put something in the bin, then these will be great for you because you can keep them on to go outside in too. Plus the soles have plenty of grip on them so if the weather is quite frosty like it is at the moment, then you should be fine in them. My favourite part of these slippers is, of course, their cosy inside. The Moraene Slippers have a sheepskin collar trim detail and an UGGpure wool lining which wicks away the moisture from your feet to keep them warm and snug but not too hot and sweaty. I’ve been wearing these beauties every day since I got them and all of my friends that have been to the house have commented on how cosy they look. I can honestly say that they feel as comfortable and warm as they look. 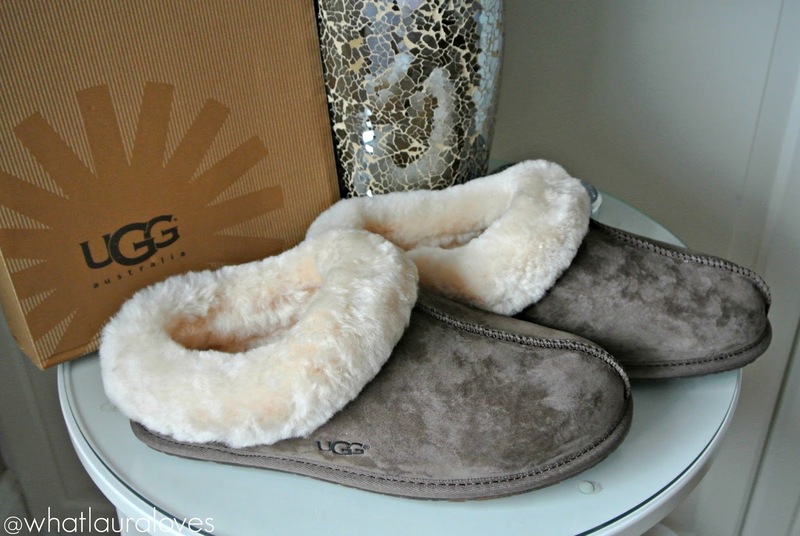 I’m absolutely over the moon with them and really feel as though they have reignited my love for UGG boots as I’ve been searching the Cloggs website in search of new boots. I really fancy a black so they have been added to my wish list ready for my next shopping spree. I’m off to Poland soon so I think it’ll be the Boxing Day sales. As always, stay tuned for a haul! What are your favourite types of UGGs? Oooh these slippers look lovely and comfy. Great choice! These look so comfy and I love the charcoal colour. How much were they? They look so comfy and cosy. Great choice. I was a bit confused to read that slippers are good in winter but then I misunderstood what slippers are in English. These sound great and I'm glad they'll probably last long. These look so comfy, although they'd definitely be the most expensive slippers I've ever bought!